09.17LC818 in BMW fitment back in stock early October. PREORDER NOW! The LC818 for BMW fitment will be back in stock early October. Put your pre-orders in now before they’re gone! Give us a call in the shop to place your pre-order today.We are open M-F 10am-5pm PST 510 252 1111. 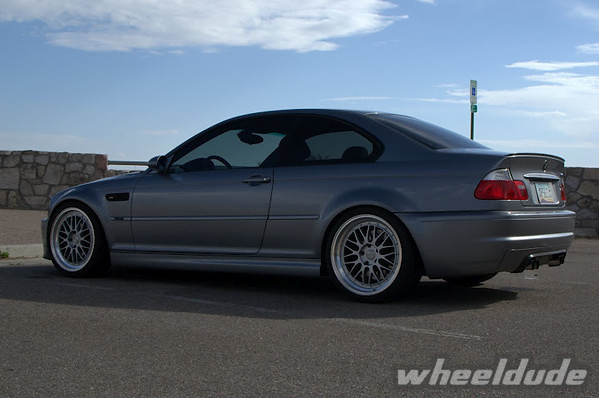 Suspension: Coilovers with rolled rear fenders. 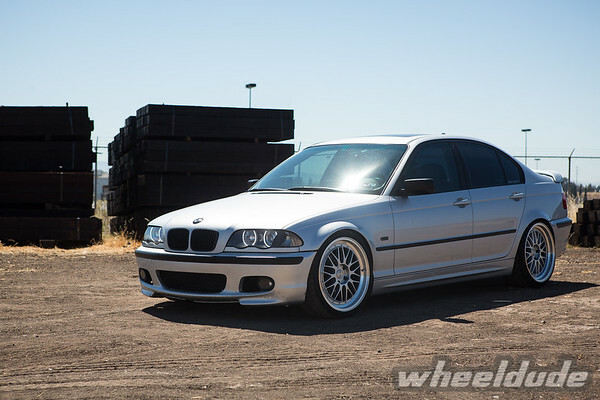 Tommy has probably rocked every Linea Corse wheel we carry on his E46 sedan and needless to say they all look good on this timeless body style. Speaking of timeless designs, the Lemans definitely fall into this category and we feel like these two pair up pretty well. Check it out and let us know what you think. 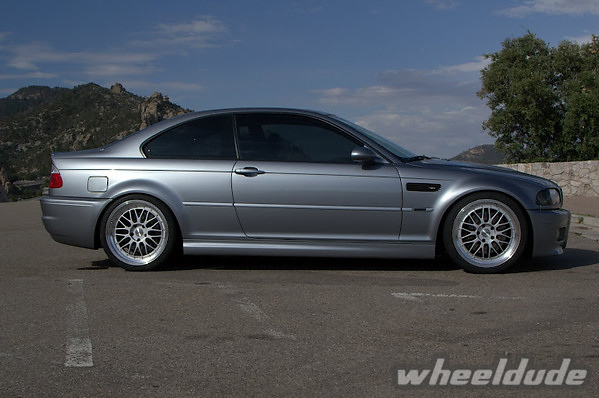 Suspension: Coilovers with rolled rear fenders. Also running a 3mm spacer up front to clear struts. 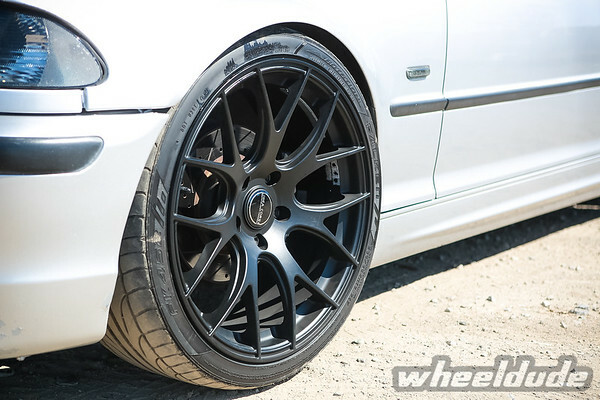 Doesn’t really get much cleaner than this, Nathan decided he wanted to add some good looking wheels on his car, so he opted for the 19×8.5/10 Linea Corse Lemans. His exterior is a Metallic Grey that goes extremely well with the Hyper Silver Lemans. If you want a timeless design and finish, go for this same exact setup! We have these in stock and ready to ship to you! Click on the link above or any of the photos to be redirected to the product page. Hey older BMW 3-Series owners! 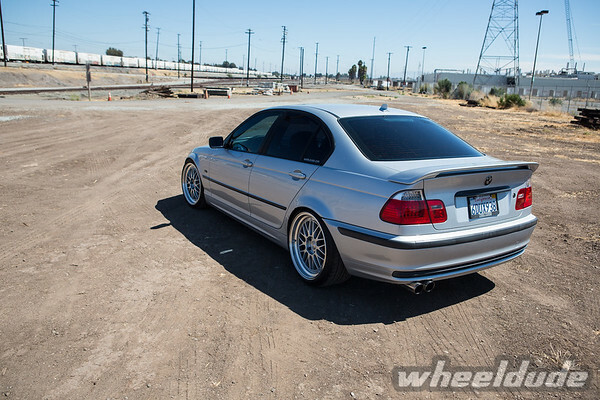 Think that we only carry E90 (2006+) Linea Corse Lemans? Don’t fret! We got you! 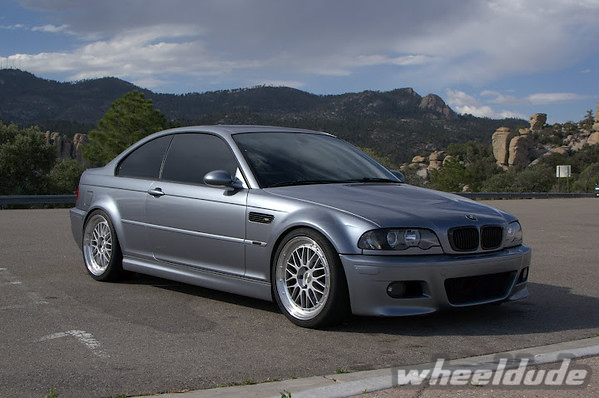 These will fit the two previous generations of the 3-Series (E36 and E46) and fitment is a piece of cake without rolling fenders or doing camber adjustments. Ask us how! We have a bunch of these in our warehouse just taking up space. Great wheels to run for the track or if it’s STILL snowing where you are this spring that’s not too expensive. Or heck, just roll on a nice set of wheels on a budget with Rota Quake wheels. 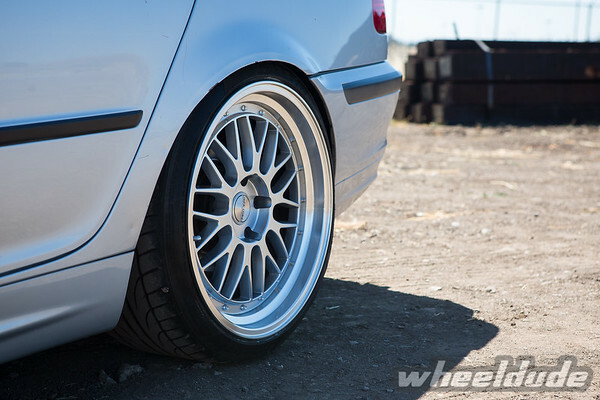 These will fit E36, E46, and E90 as well as many other 5×120 BMWs. 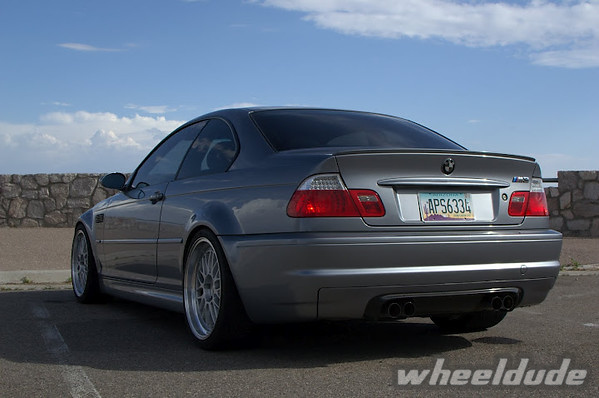 Mildly aggressive fitment for E46’s, which is a piece of cake and nothing a slight fender roll can’t fix. 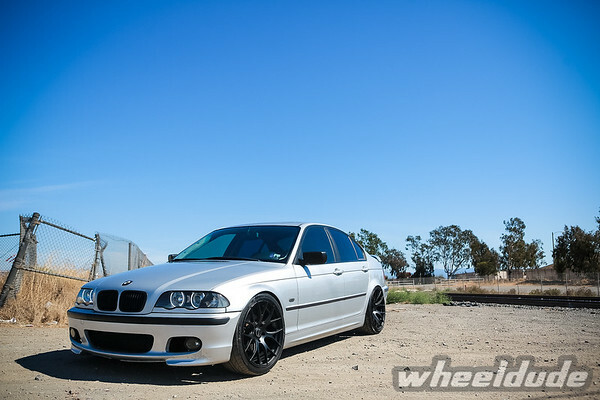 Looks awesome on any E46. 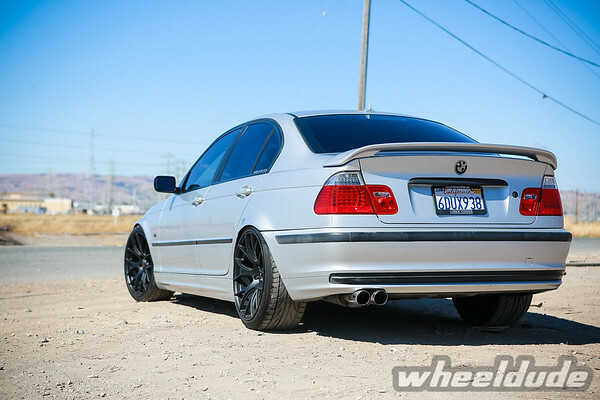 An aggressive fitment intended for E90s, but with a few tweaks, they’d fit very nicely on E46’s too! 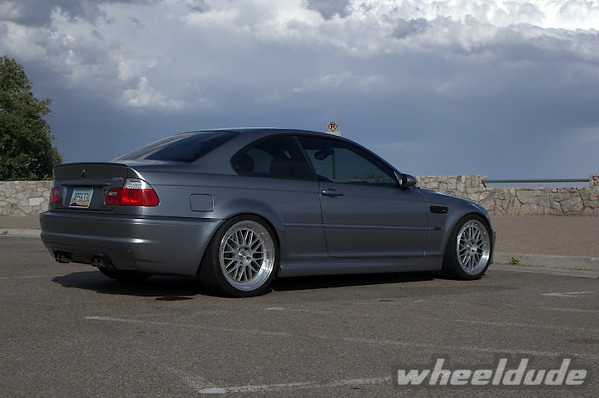 We’ve seen LC808’s on E90’s all day and on a number of E46 M3’s, we haven’t seen one on a regular E46 yet. With a slight drop, these will look awesome! 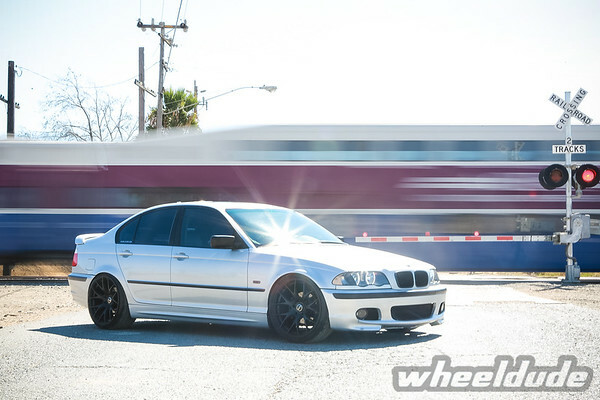 Want to know where to order 18″ Linea Corse Lemans wheels for your BMW? Here are the threads that are currently active on multiple forums.